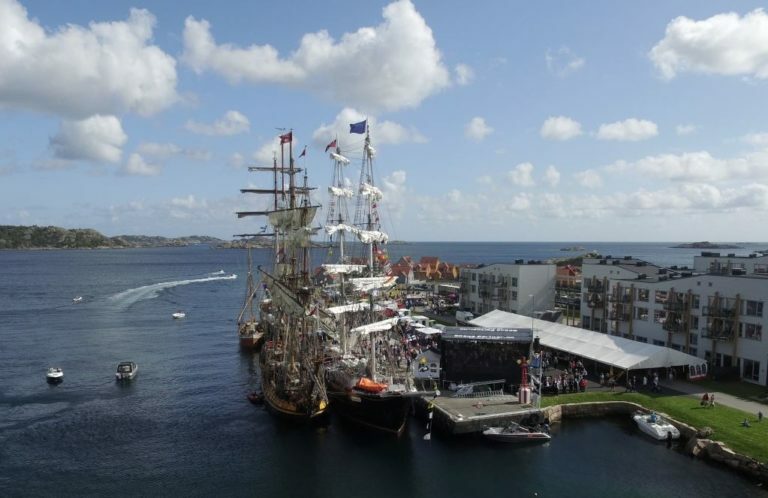 Båly harbour in the southern municipality of Lindesnes hosted a successful cruise-in-company event in 2015. Lindesnes point with its characteristic lighthouse is Norway’s southernmost mainland point. The area is known for its outdoor life and boating activities, offering a range of different activities for locals and crew alike. Tall ships facilities include showers, spa and toilets at Båly Marina. Quay capacity: Båly harbour, five nautical miles northeast of Lindesnes light­house, at the mouth of the Spangereid channel: Length 100 m, depth 8 m.